August is Eye Health month! Prevent cataract and other eye ailments by remembering to protect your eyes indoors and outdoors! With the heat and glaring sun of August, people are showing off their summer shades. More than just trendy accessories, sunglasses are essential for keeping your eyes safe and healthy. In fact, less than 50% of Americans recognize the true benefits of wearing sunglasses on a daily basis. Although sunglasses are fashionable, their most important function is to protect your eyes from harmful ultraviolet rays emitted by the sun. In addition to cataract disease, exposure to UV rays may cause serious ailments such as skin cancers and glaucoma. Sunglasses prevent development of diseases while reducing glare from the sun. Whether you are driving or sitting outside, sunglasses protect your eyes from sunlight’s glare off of surrounding objects. Window shades are vital to minimizing the glare from outside, bouncing off of concrete or outdoor objects. According to Visual Ergonomics by Jeffrey Anshel, the eyes are sensitive to light exposure and working in places with uneven distribution of luminance can result in negative consequences. Glare can be extremely irritating when staring at a computer monitor and may lead to complications such as Computer Vision Syndrome or glare-related headaches. Special computer vision glasses will help minimize computer glare and prevent computer vision syndrome. UVA/UVB Coverage: Pick a pair of sunglasses clearly labeled with 99-100% protection from UVA and UVB radiation. Without this coverage, UV rays may penetrate through the sunglass lens and cause damage to structures in your eyes. Distorted Vision: Wearing sunglasses that are prescription are the best for your eyes unless you have 20/20 vision. Avoid sunglasses that distort your vision, as this can be another safety hazard. Polycarbonate Lens: This is the most durable material for a sunglass lens. It is especially preferable for individuals with active lifestyles and is at lower risk of breaking. Block Visible Lights: The darker the shades, the better for blocking out visible light that can damage vision. Wear your shades and keep your eyes fresh well into the future! As an ergonomic assessment specialist, when I go out to different companies, one of the first things I notice about employees with back pain is their not-so-pretty posture. Staying seated for long periods of time or working with improper body mechanics only exacerbates the problem. Poor posture can also negatively affect your breathing and digestion. Whether you are looking to eliminate back pain or sharpen your image, there are many benefits to focusing on posture daily. Eliminating slouching from your daily routine can bring results within a week. Since sitting pretty doesn’t come naturally, here are a few different posture exercises that will help you or your employees stand taller so you can give a proud “Salute” this Fourth of July. 1. Downward Dog: Warms up abdominals and shoulder muscles. Also stretches calves, lower back muscles and hamstrings. Hands are placed on the floor. Attempt to get your feet as flat as you can. 2. Hip Lift: Warms up the ham strings and pelvis to provide support for natural curvature of the spine. Lie on your back near a wall. Place your feet on the wall with knees and hips at a 90 degree angle. Place a small towel or roll between your knees for back support. Engage abdominal muscles and push heels into the wall. Lift your hips 1-2 inches from the floor pressing your feet into the wall. 3. Reach Through: Stretches and relaxes shoulders, lateral abdominal muscles, and lower back. Point one arm toward ceiling, then reach it through the opening of your other arm and torso. 4. March and Reach: Loosens long back muscles, improves balance, and strengthens gluteal muscles. Stand with feet hip width distance apart. Raise your right or left arm. Shift your weight onto one foot and bring the opposite knee up to hip level, bringing down the arm that was raised to connect the elbow with the lifted knee. Do 5-10 repetitions, alternating sides every other time. It’s Monday morning, you just got to work, and yet all you can think of is how much you can’t wait for the day to already be over. It is easy to feel restless and confined to your work space especially when a deadline is approaching and your stress levels begin to rise. Luckily, researchers at New York University’s Polytechnic School of Engineering have found that playing with different desk gadgets could help combat stress and induce physical stimulation. According to the Wall Street Journal, certain kind of hand movements help with cognitive functioning. This field of research is known as “embodied cognition” and although it is still new, it may be the very thing you need to boost your brain power in what otherwise would be a dull workday. Here is a list of 5 easy to find objects that can help you think more creatively, improve focus, and alleviate stress. 1. Smooth is Sooth ing: Running your hand over a smooth surface, such as stones, can help hit specific pressure points on the palms of your hands and send signals through your nervous system that it’s time to relax and let go. 2. 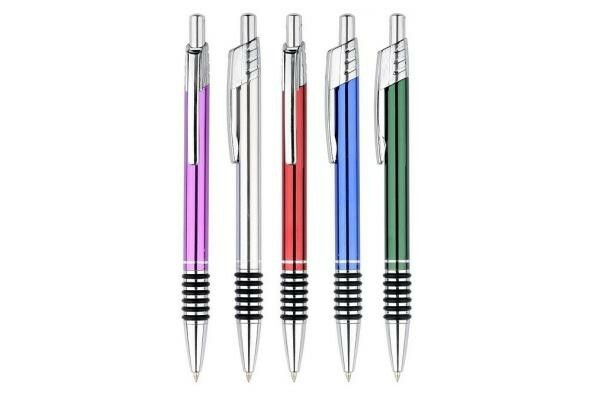 When it All Clicks Together: Repeatedly clicking a retractable ball point pen stimulates your mind and can aid in sustaining your attention especially when the task at hand is tedious and mundane. 3. Help! I’m Stuck: Sticky tack (adhesive putty) is easy to roll and can create different shapes. Fiddling with this can ironically help many get “unstuck” and promote brain stimulation. 4. 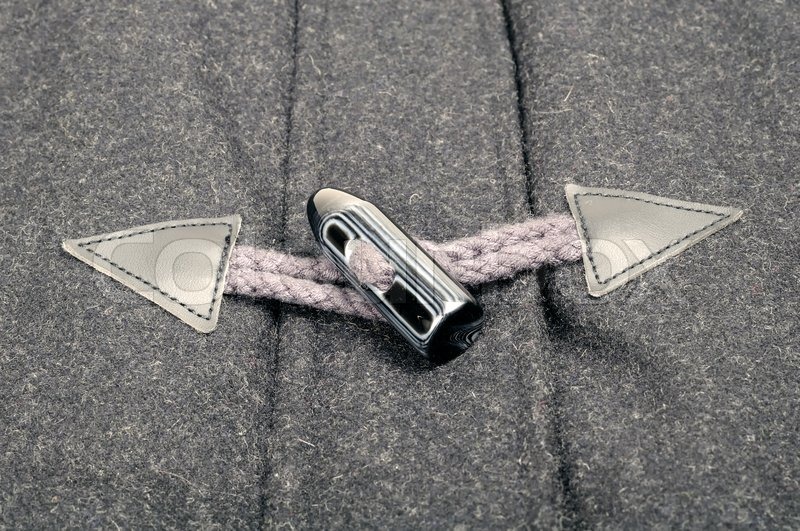 Tighten and Fasten Your Seat Belt …Coat Toggle? : Playing with a toggle on your coat by tightening and fastening it provides a satisfying tactile experience that can aid with creative problem solving. 5. Blast From the Past: Believe it or not, certain toys and gadgets that you once played with can help alleviate a tense situation and spark conversation in your workplace. For example, by squeezing a rubber duck, you can vent out pent up frustration and help lighten the mood. Also, Brookstone’s ‘Executive Sandbox’ is the perf ect way to stash sand on your desk at work for a little fun and relaxation between mind-numbing tasks and important meetings. So help yourself beat the Monday morning blues by incorporating these handy dandy gadgets into your office space!